It’s clear that having mediocre or low college admission test scores gives students a better shot both at more colleges and at higher-quality colleges than having mediocre or low high school grades. While students’ test scores are still important to most top-ranked colleges, there are some colleges—including some excellent colleges—that do not put so much weight, or indeed any weight at all, on college admission test scores. Hampshire College—everyone’s idea of a great school—takes the most extreme position of any that we have encountered so far by saying that Hampshire does not consider admission test scores “in any way” either for admission or for financial aid awards. Unfortunately, there are no “high-school-grades-optional” or “high-school-grades-flexible” colleges that we know of. Colleges always look at high school grades. 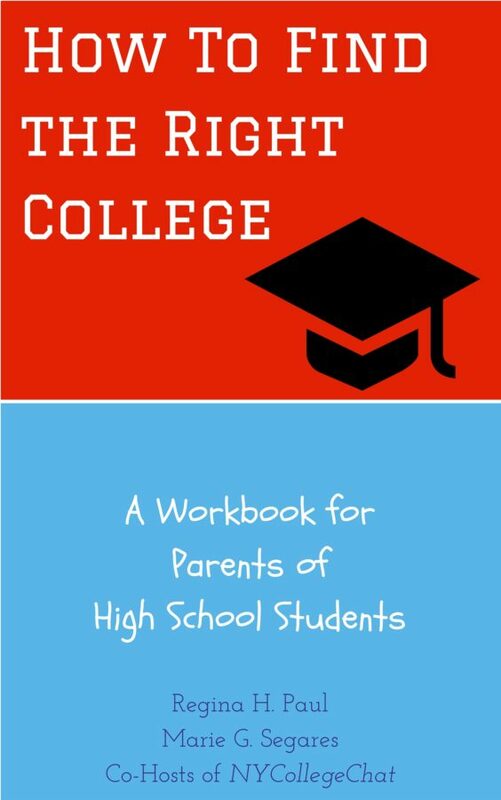 If there is a reason that high school grades are lower than the student is capable of earning—such as a difficult family situation or a personal health problem—that reason should be explained in a required application essay (when the topic is appropriate) or in an optional supplementary essay. Whatever the case, it is really very difficult to explain away mediocre or low high school grades.